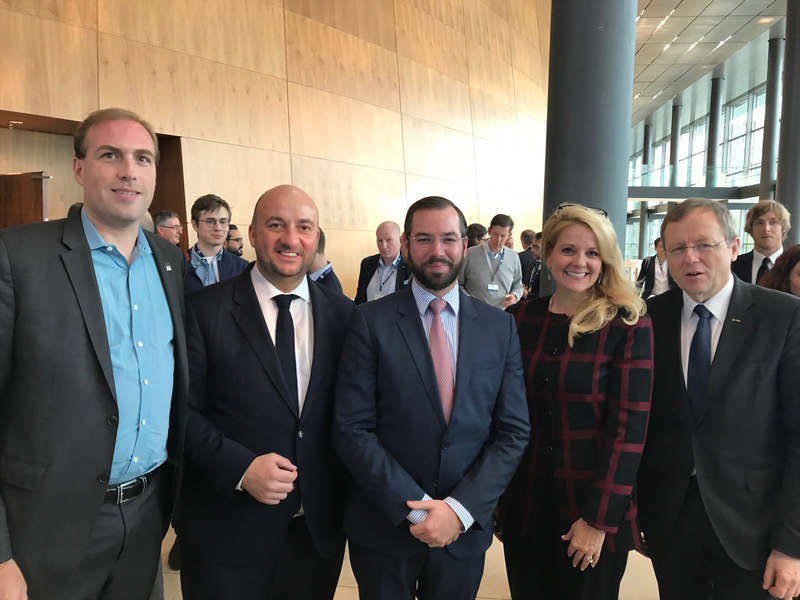 On the 16th, Hereditary Grand Duke Guillaume was in Luxembourg City attend the conference NewSpace Europe, the first of its kind to focus on space as an industry. 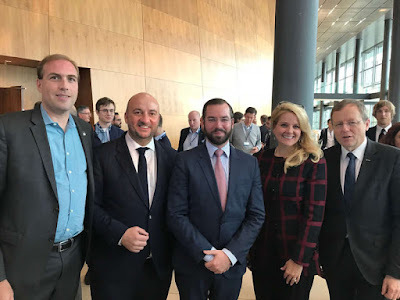 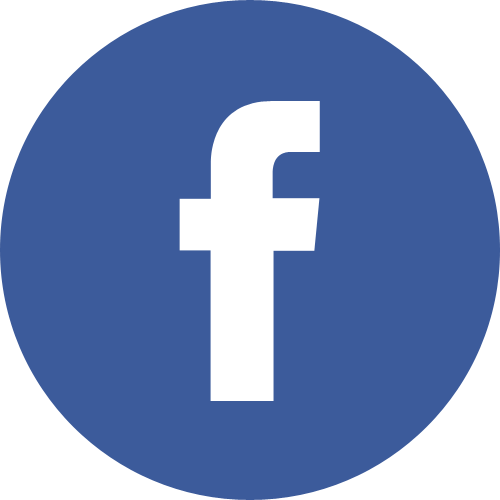 Jointly organized by the Luxembourg Ministry of the Economy and the Space Frontier Foundation, and hosted by the Ministry of the Economy, the event highlighted the increasing economic and technological opportunities that space as an ecosystem has to offer. Deputy Prime Minister and Minister of the Economy Etienne Schneider was also present.